CobbFendley is committed to providing innovative engineering solutions with the goal of bettering communities. Our multi-discipline approach allows for the efficient completion of projects through experienced staff who focus on client communication. We collaborate. We commit. We build communities. CobbFendley places emphasis on community relationships to help us design solutions that create stronger communities. Our engineering and surveying services are constantly evolving with enhancements in technology, the industry, and each local environment. Just as each client is unique, so are CobbFendley’s solutions to their engineering needs. Our primary focus is on communication, the key to understanding project goals and setting expectations. We believe that the people that make up our team are CobbFendley’s most valuable asset and emphasize their professional and personal growth. We are always seeking new talent to join our team to help us provide exceptional service to our clients. To better serve our clients, we offer a wide-variety of engineering options to offer the best solutions possible. Relationships built on reliability, quality work, and responsiveness. 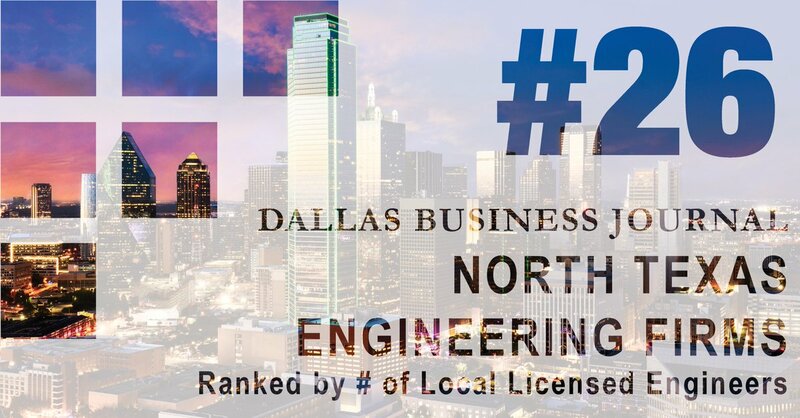 CobbFendley is a local, regional and nationally top-ranked firm providing professional civil engineering and land surveying services. Our founders, Mr. John ‘Odis’ Cobb and Mr. William Fendley set us on a path of sustained growth that has guided the firm to attract top talent and loyal clients who have come to trust CobbFendley as a quality-based solutions provider. CobbFendley’s presence spans multiple states with offices and licensed personnel living and working in the communities we serve. Services that move you from concept to completion. 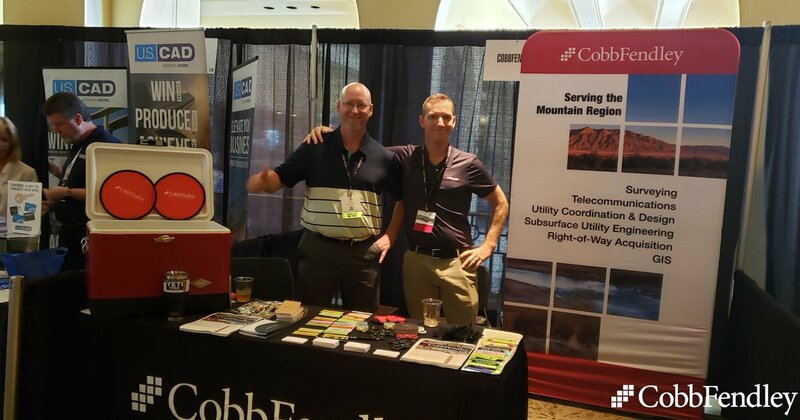 Cobb Fendley & Associates, Inc.